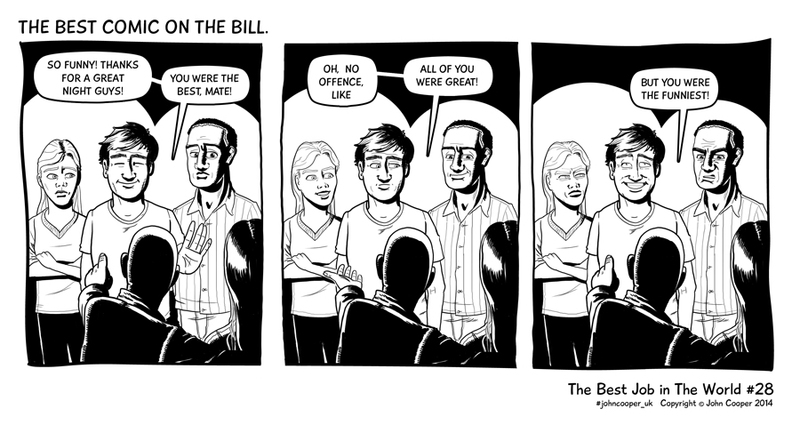 Best job in the World 28 - The Best Comic on the Bill | Rocket Steps. The art of communication. It’s only in jobs like comedy that every punter is an expert.